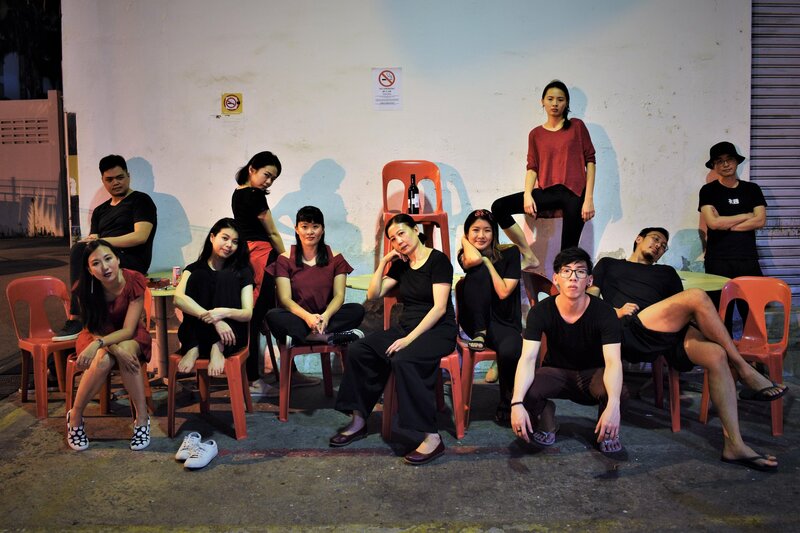 避难阶段 Emergency Stairs is a nonprofit experimental theatre company in Singapore creating self-reflexive works that challenge existing notions of art-making. Emergency Stairs is a non-profit experimental theatre company that walks on the fringe while dialoguing with the centre. By focusing on the processes behind creation, we create self-reflexive and irreverent works that disrupt and challenge existing notions of art-making. 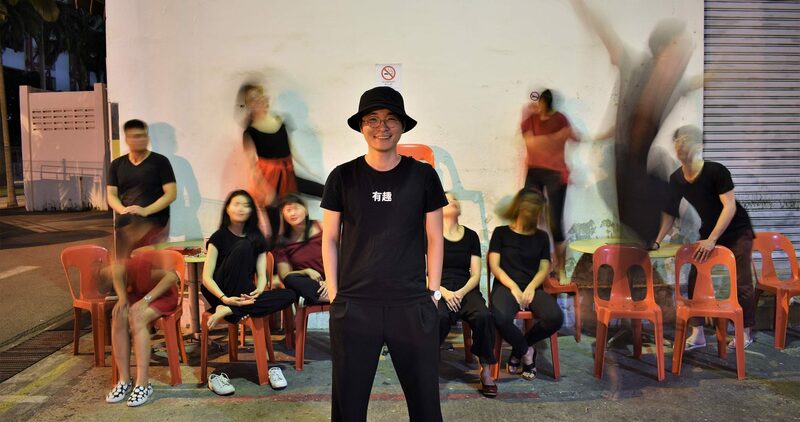 Through this, we aspire to become a platform for artistic dialogue within Singapore and beyond. Currently in the works for early 2019. Watch this space to find out more.